Every now and then I hear about people following the Getting Things Done methodology to manage their time and tasks. 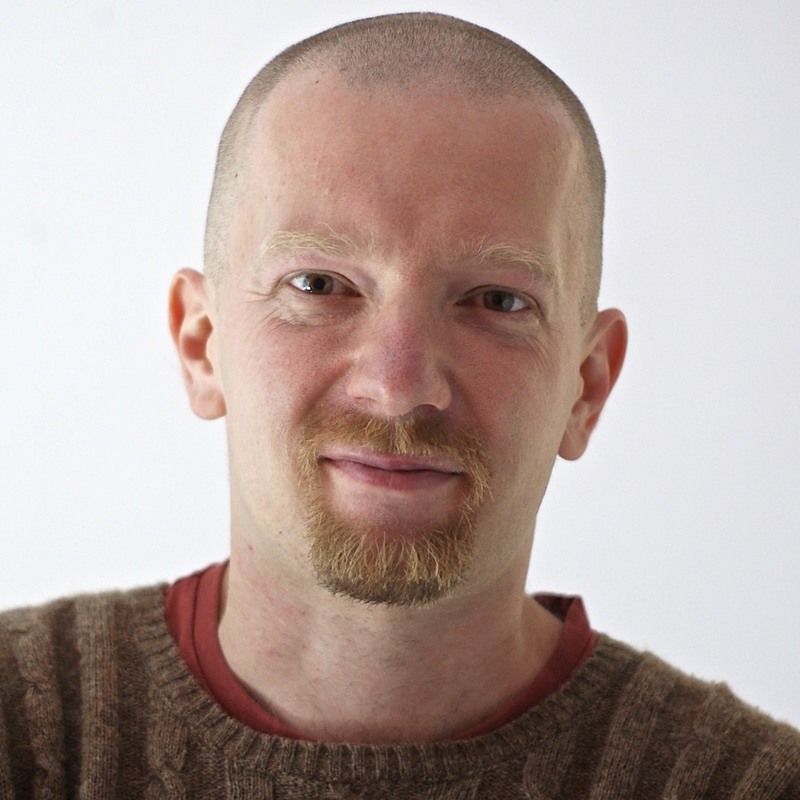 And this includes a friend of mine, Michal from Nozbe, who has been creating GTD toolkits for at least 2 years now. A few days ago I was listening to some 43folders podcasts, I decided to give GTD a try. 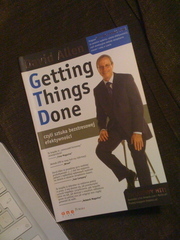 Although there are countless resources and tutorials for GTD, I decided the best way to start is the David Allen's book itself. So here I have it.